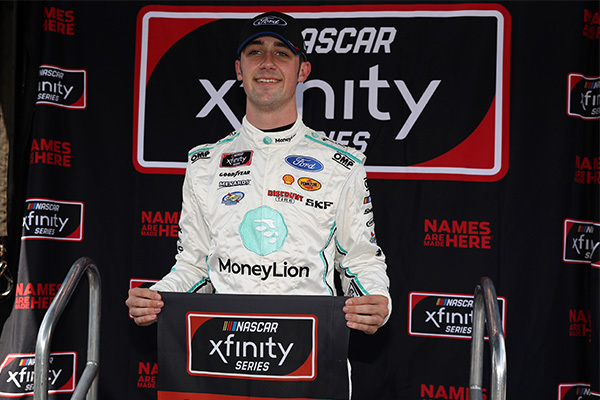 Ryan Blaney made history on Sunday, becoming the first ever winner of the inaugural running of the Charlotte Motor Speedway Roval, road course race. 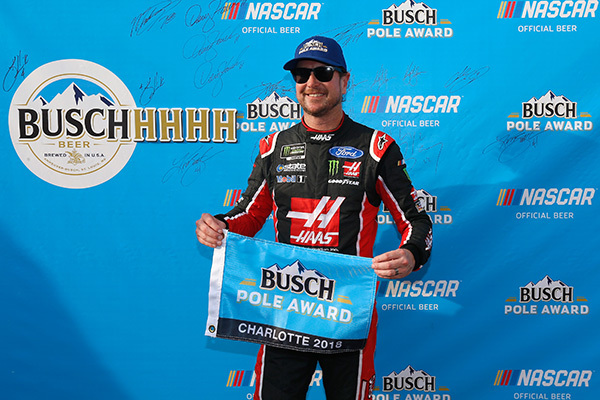 The No. 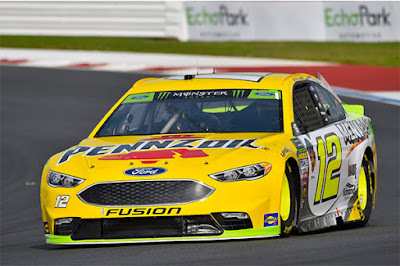 12 Team Penske Ford Fusion won his first career Monster Energy NASCAR Cup Series Playoff race in the Bank of America Roval 400 and clinched a spot in the NACAR Round of 12. 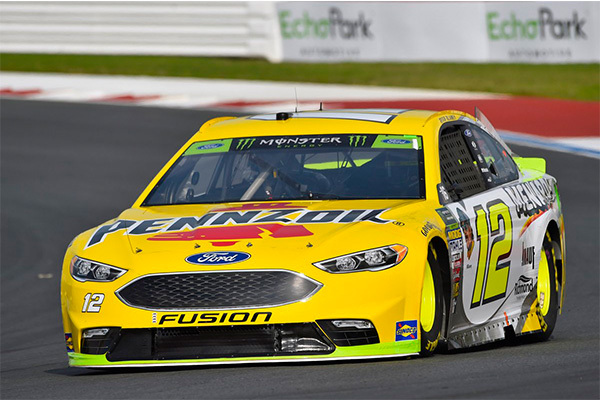 In a wild unpredictable race to the finish, Team Penske driver Blaney looked like he would finish third, but a late race incident on the front chicane opened the door for the No. 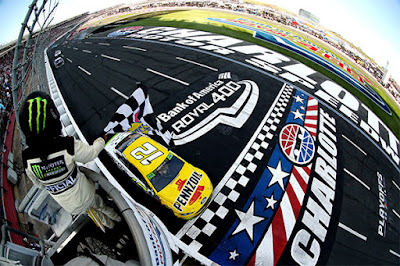 12 Ford Mustang to take the black and white checkered flag to win his first Monster Energy NASCAR Cup Series race of the year and first Playoff race. 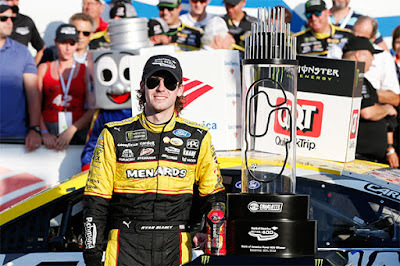 Blaney was followed by Ford Performance teammates Clint Bowyer in third and Kurt Busch in fifth. Five different Ford drivers led a race total of 56 laps out of the 109-lap race, starting with pole winner, Busch leading the first seven laps of the race. 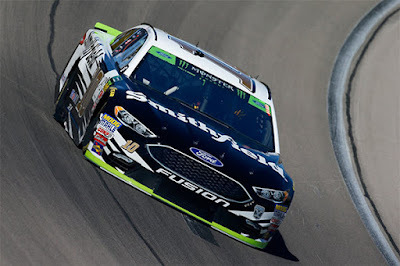 Brad Keselowski led a Ford high 29 laps, and Ricky Stenhouse Jr. and Paul Menard both led a pair. 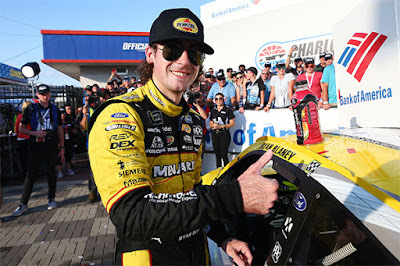 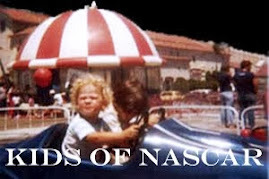 In addition, all seven Ford drivers advance to the Round of 12 in the NASCAR Playoffs. 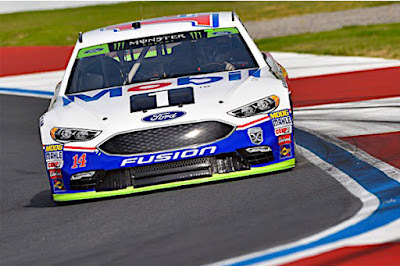 Ford drivers are led by Kevin Harvick in P2, Keselowski P4, Bowyer P5, Joey Logano P6, Busch P7, Blaney P8 and Aric Almirola advances in P11. Ford Development Driver, Chase Briscoe became the first NASCAR Xfinity Series (NXS) driver to win the inaugural Xfinity race at the Charlotte Motor Speedway Roval course. 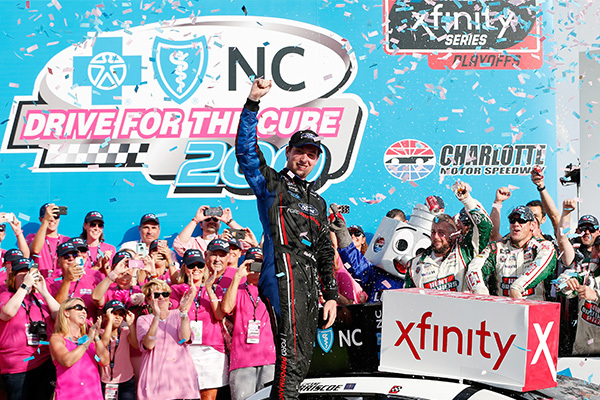 Briscoe recorded his first NXS career win and the second for the No. 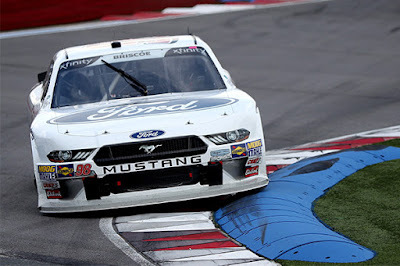 98 Stewart-Haas Racing Biagi-DenBeste Racing Ford Mustang on Saturday afternoon. 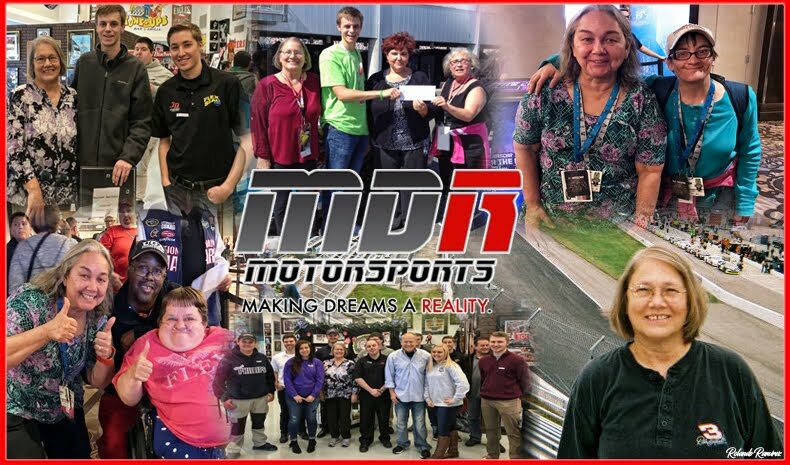 After qualifying ninth and moving up through the field, an epic battle unfolded in the final stage of the Drive for the Cure 200, when a caution came out for the fifth and final time of the race. Briscoe restarted on the inside of the front row with 11 laps to go. The No. 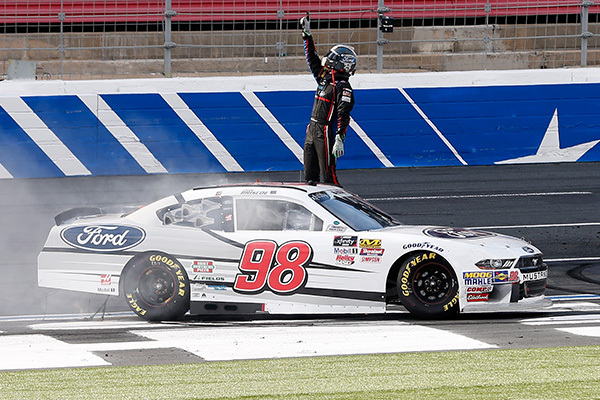 98 got a great restart and took the lead from Daniel Hemric and led the final 11 laps of the race (24 laps in total). This marks the third time this season that Ford has swept an NXS & MENCS race weekend, following Phoenix and Darlington. Fellow, Ford Driver Development teammate, Austin Cindric started from the pole and led 13 out of the 55-lap race to finish third. In all, Ford Performance had four drivers finish in the top-10 positions as Cole Custer finished seventh and Kaz Grala eighth. 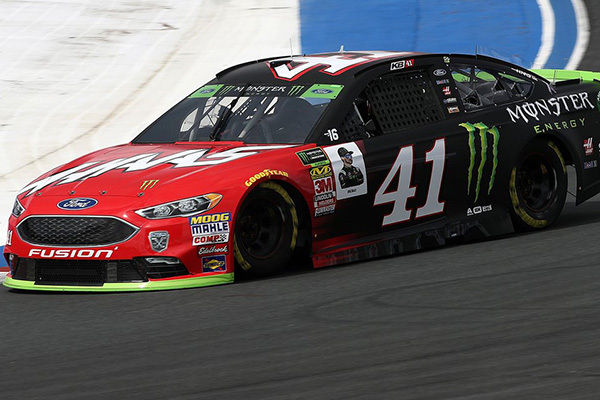 Ryan Reed just missed out as he finished eleventh. Three Ford Performance teammates have their sights set on advancing to the Round of 8 after Dover. Current driver leaderboard standings; Custer P4, Cindric P9, and Reed in P11.